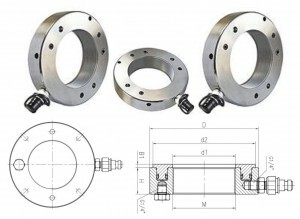 Fitting Tools is perfect equipment for mounting small size work pieces such as bearings with inner diameter 10mm-55mm. The quick and precise mounting ensures the original precision of the bearing, extends the bearing’s service life. In a word, Fitting Tools avoids the risk of damage to the bearing by using the traditional installing method. เหมาะสำหรับติดตั้งตลับลูกปืนที่มีรูใน 10 – 55 มม. 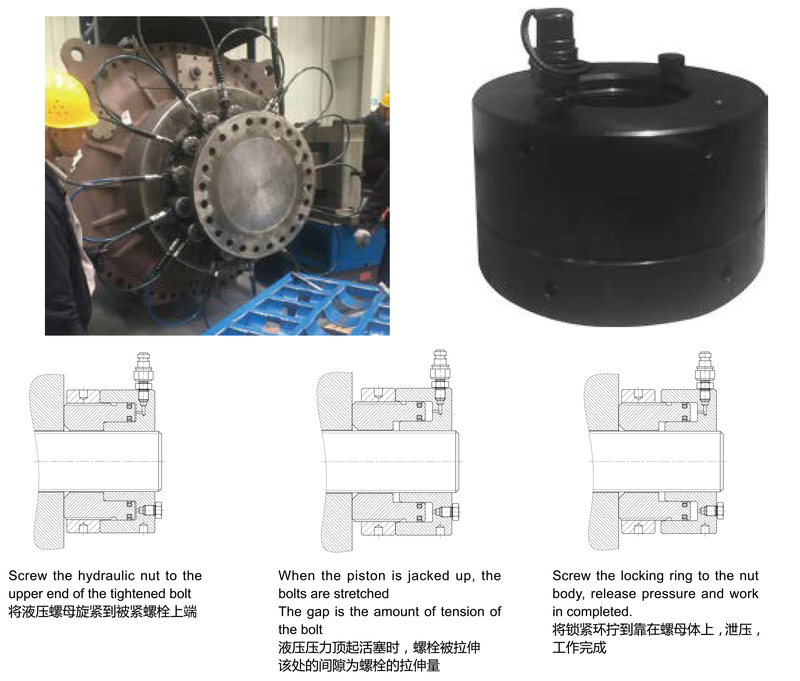 36 pieces of special engineering plastic impact rings (pressed serial number according to different size), are applied to bearings with inner diameter 10-55mm. They ensure avoiding the damage to the bearing, rolling elements and raceways, and prevent producing harmful metal scrap. Hard special engineering plastic sleeves (3 pieces), are light and nonmagnetic. 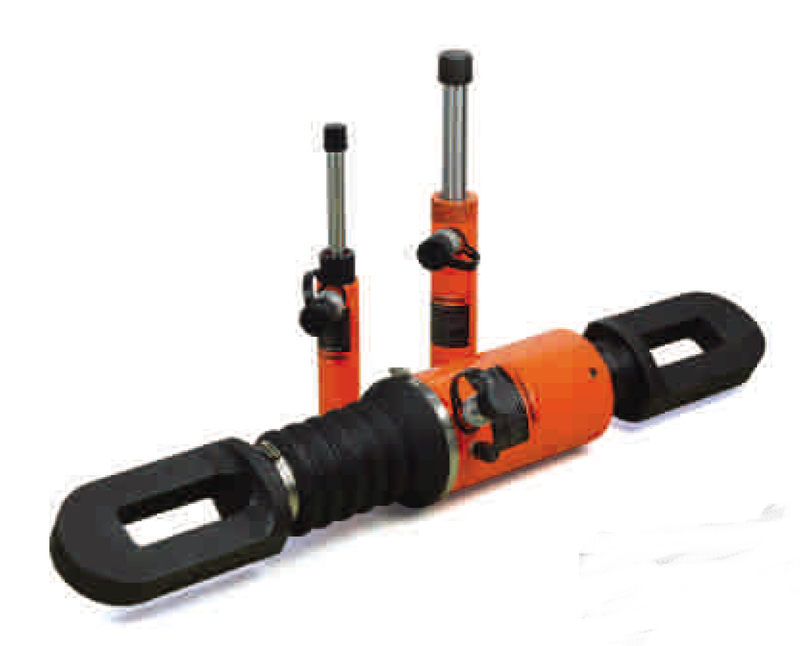 MPW-series Torque Multiplier is a torque multiplying device. 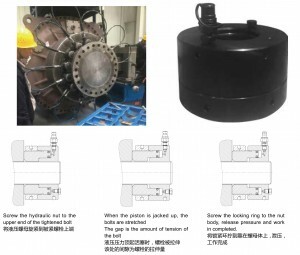 The gearing design allows for a high torque output with minimal input. It is applied for a difficult operation that other big wrenches can not complete. The operation is simple, and it saves the manpower. 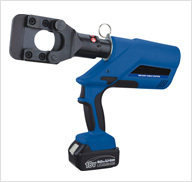 wrench torque multiplier can great help provide ample power to provide a mechanical advantage in applying torque to turn bolts, nuts or other items designed to be actuated by application of torque.MPW-series Torque Multiplier is an ideal tool to enlarge small input torque into large output torque. 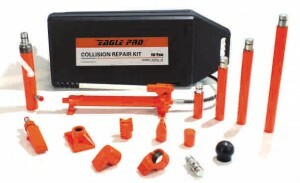 The Eagle Pro ESP series is constructed of high strength alloy steel to maintain durability. 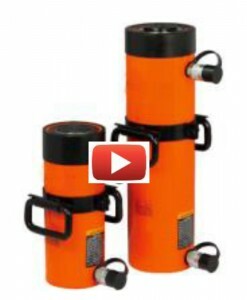 The hardened and chromed piston extends the life of the cylinder through the reduction of wear and corrosion damage. Retraction times are fast due to heavy-duty straight pull return springs. Accidental over-extension is prevented with a built-in safety valve. The ESP series features an enamel finish that increases protection from corrosion. 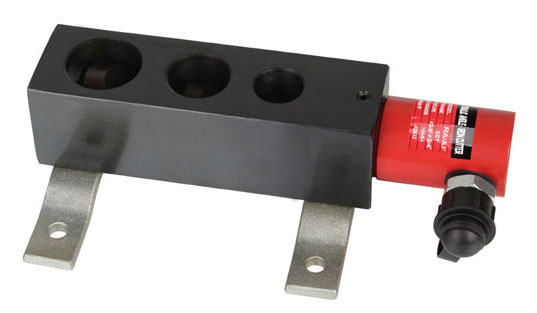 A dust cover is included with the rugged, EAB-201A female coupler. Backed enamel finish prevent rust and corrosion. High flow EAB-201 quick couplers. The Eagle Pro ESA series is conveniently lightweight and easy to carry. The high strength aluminum alloy is treated to increase resistance to wear and corrosion. Heavy-duty, straight pull return springs provide quick reaction times. Composite bearings prevent metal-to-metal contact, and protects against side loads. 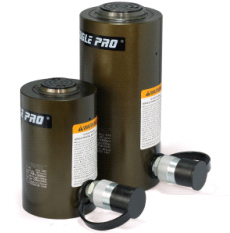 The Rugged, EAB-201A female coupler with dust cover included provides a shield against dust and debris. The Eagle Pro ESA series complies with ASME B30.1 standards. High strength aluminum material treated to resist wear and corrosion. 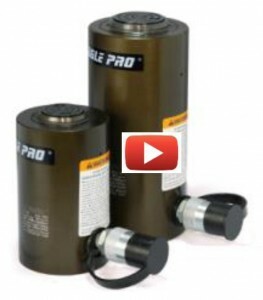 The Eagle Pro ED series produces fast and controlled piston contraction thanks to the double acting operation. 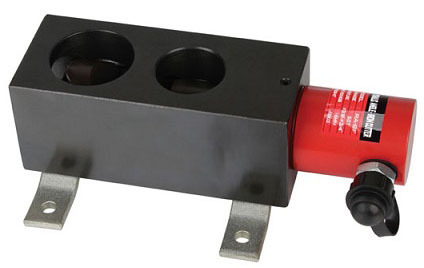 A built-in safety valve prevents accidental-over pressurization. Most models include collar, piston threads, and base mounting holes to make fixturing a simple task. Piston jamming and mushrooming is prevented by the cylinder’s hardened, and E-coated snap-in saddle. The ED series enhances durability with a hardened and chromed piston that reduces wear and corrosion. 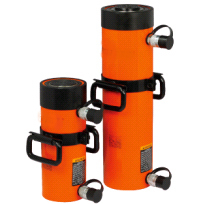 ED series cylinders are easy to move around the job site with the addition of carrying handles (and eyebolts on larger models) that ease positioning and carrying. A durable, anti-corrosive finish is added using an environmentally friendly coating process. 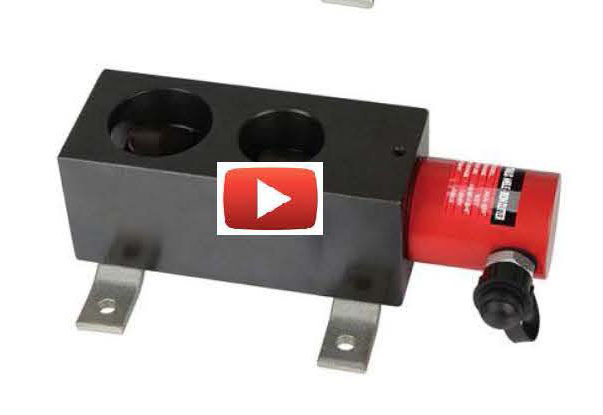 The ED Series comes with rugged, EAB-201A female coupler, complete with heavy-duty dust covers, preventing dirt and debris from entering the hydraulic system The ED Series complies with ASME B30.1 standards. Collar and piston threads for easy fixturing. Environmentally friendly painting process provides a durable corrosion resistant finish.